This place has a nice garden and terraces. AC works well. The distance to the nice beach is short and walk-able, depending on how much you need to carry. Very quite and overall enjoyable. Nice view, spacious place, proper equipment. We stayed with 2 children (2 and 3 years old) so we had to go to the beach with car but it was ok. We would come back again. Appartamento molto bello e confortevole a due passi dal mare. Vicino anche a supermercati e negozi. Die Lage ist ausgezeichnet, die Aussicht einfach traumhaft. Immerso nel verde, i 4 appartamenti sono tutti di nuova costruzione. Hanno dotazione di serie che prevede ferro da stiro, lavatrice, tv color e connessione wi-fi. 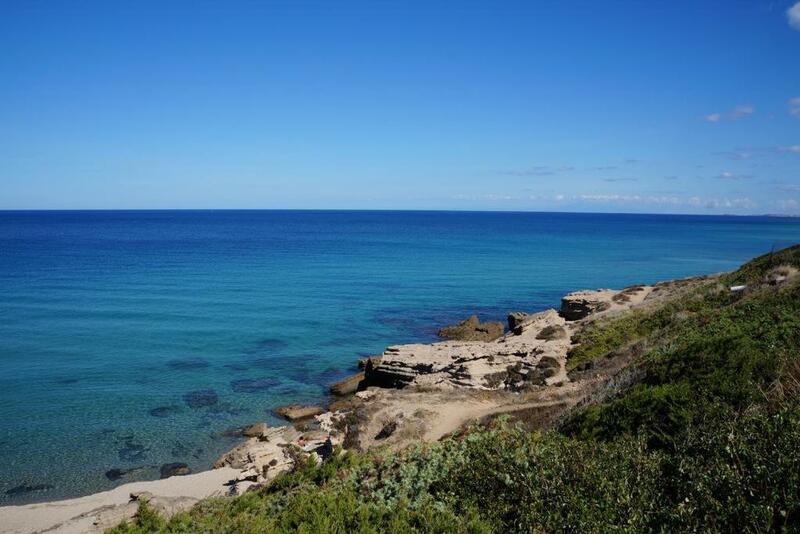 Impagabile la vista mare e la tranquilltà del complesso. L'accesso alla spiaggia si trova a pochi metri ed è raggiungibile a piedi. Die Lage ist fantastisch: Ruhig und der Blick über die ganze Bucht sensationell. Eine Matratze von besserer Qualität wäre angebracht. Es gibt Ameisen und kleine Eidechsen im Haus. Die Einrichtung ist veraltet, an den Wänden in allen Räumen kitschige, geschmacklose Wand-Deko-Klebbilder, TV nur italienische Kanäle. Handtücher und Bettwäsche (zusätzlich 25 Euro) müsste bei der Miete im Preis inbegriffen sein. Miete ist überhöht- z.B. hat ein anderer Anbieter in LaCaccia zum selben Preis äußerst elegante, geschmackvolle, gepflegte Appartements mit perfekter, wertiger Ausstattung und mit Flachbildfernsehgeräten mit allen deutschen TV-Kanälen. War dort die ersten zwei Wochen, der Wechsel zu Piera war ein großer Fehler. L'appartamento era pulito, comodo e vicino alla spiaggia(non ci trovavamo nel complesso di residenza piera, ma nelle villette vicine di residenza Lisa, più vicine al mare) C'era un piacevole silenzio sia di giorno che di sera. Per chi cerca una vacanza rilassante è davvero un'ottima sistemaziome. Inoltre la serietà, l'ospitalità e la disponibilità sono state eccellenti. Lock in a great price for Residenza Piera – rated 8 by recent guests! One of our top picks in Valledoria.Residenza Piera is 1.9 mi from Valledoria. It offers self-catering accommodations featuring air conditioning, a furnished patio and a garden with BBQ facilities. Apartments at Residenza Piera feature a seating area and an equipped kitchenette with an oven and a refrigerator. The private bathroom includes a shower. Free parking is on site. The nearby sandy beaches are reachable by car in 5 minutes. 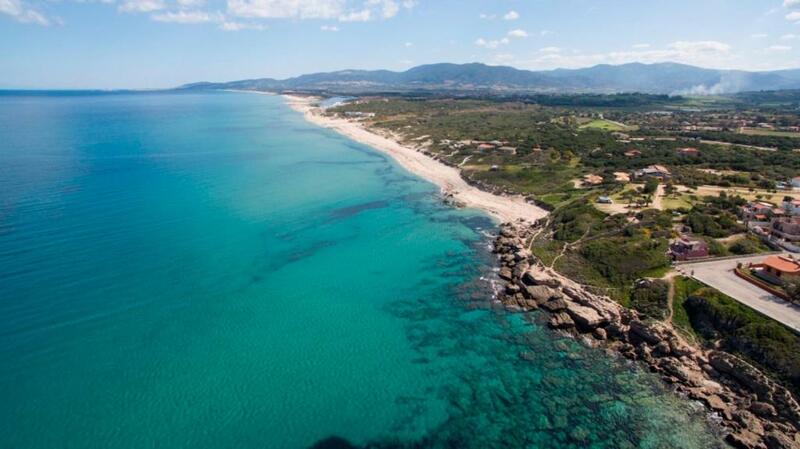 Sassari is a 40-minute drive from the property. When would you like to stay at Residenza Piera? Air-conditioned apartment with a seating area and an equipped kitchenette with an oven and a refrigerator. The private bathroom includes a shower. This apartment features a kitchenware, sea view and patio. House Rules Residenza Piera takes special requests – add in the next step! Please inform Residenza Piera of your expected arrival time in advance. You can use the Special Requests box when booking, or contact the property directly using the contact details in your confirmation. Please note that check-in and key collection take place at: Corso Europa 48/a, Valledoria 07039. Beds are not super comfortable, sofa bed in living room is uncomfortable, needs to be renewed. Kitchen is not very well equipped. Guests are supposed to separate garbage in four types, but only two garbage bins are provided (and no bags). There was no internet...! There were ants in the smallest room. La vista e la tranquillita!! Beds and sofa were quite used but still ok.